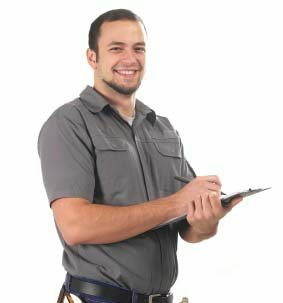 Based in South Carolina, our business is able to get rid of termites, cockroaches, ants, rodents and ticks, and our experts can implement a wide array of strategies that may prevent future infestations. Furthermore, we can eliminate bedbugs, which are able to hide in small crevices and in furniture. 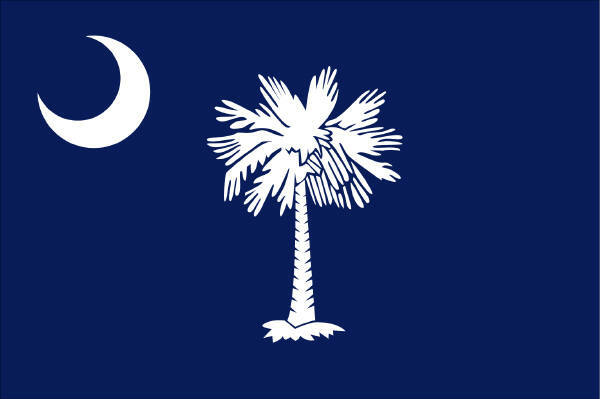 Most areas of South Carolina feature a subtropical climate and have high levels of humidity, and as the state's capital, Columbia typically receives more than 44 inches of precipitation per year. Multiple analyses have shown that high levels moisture can allow termites to reproduce more rapidly and may attract numerous pests, such as cockroaches, mosquitoes, moths, many types of ticks, centipedes and spiders. Currently, more than 50 species of termites are found in North America, and each insect typically has a length of 3 millimeters to 17 millimeters. The pests commonly consume the inner section of a wooden object because the central part is generally softer than the outer sections. Our specialists can supply bait that consists of cardboard, paper or wood, and the bait contains a substance that will simultaneously eliminate all of a residence's termites. Once our technicians have provided the bait, the termites can typically be removed within three days to 17 days, and subsequently, our experts may perform periodic inspections in order to locate insects that are situated within the inner sections of beams, thick walls, desks, roofs, doors and wooden floors. Bedbugs can hide in small cracks, clothes, household items, wallpaper, pillows and furniture. In general, the insects are active at night and can remain stationary for eight days after they have extracted blood from a host. Our business may utilize devices that expose the pests to heat that will automatically immobilize them, and generally, bedbugs are unable to handle temperatures of more than 122 degrees Fahrenheit. Moreover, our experts can spray desiccants, which are pesticides that will rapidly eliminate moisture and the natural coatings that protect the insects. So far, scientists have discovered approximately 12,500 types of ants, and experts speculate that more than 21,000 species of ants currently exist. The bugs will generally search for areas that contain mold or wet materials. The insects can also create small openings in a home's walls and may establish an indoor colony that could eventually contain more than 20,000 pests. In order to eliminate ants, our specialists can provide food that consists of borax, and once certain ants transport the compound to the colony, the substance can typically eliminate all of the insects within several days. Our business offers detailed guides that help customers to prevent infestations, determine the ideal environments for numerous pests and evaluate evidence that indicates the presence of various insects, and we also provide an extensive list of frequently asked questions. If you want to request a free quote for our services, you should fill out our contact form, or you can call 888-794-5603.